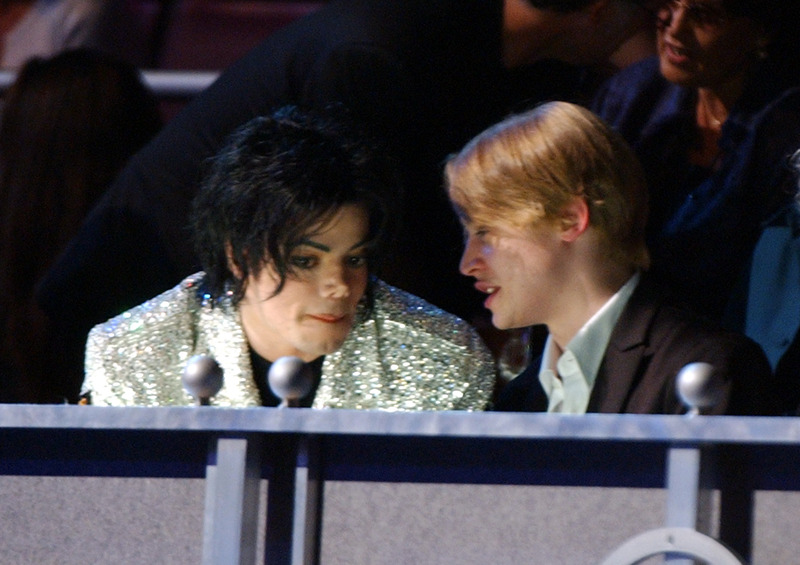 Macaulay Culkin joked about Michael Jackson’s sexual abuse allegations during a live comedy gig, drawing laughter and applause from the audience. The Home Alone star was famously friends with the star after first meeting him in the early 1990s, when Culkin was just a child. Despite the 22-year age gap between the pair, Culkin has previously described their friendship as ‘legitimate’. I mean, at the end of the day, it’s almost easy to try say it was ‘weird’ or whatever, but it wasn’t, because it made sense. Like, we were legitimate…At the end of the day, we were friends — in the most simple [way]. 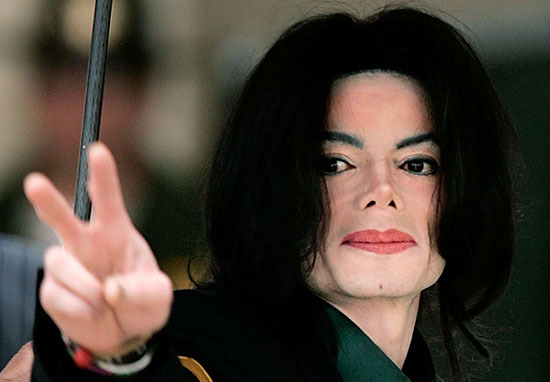 Although Jackson faced accusations of abuse in the past, the recent release of the documentary Leaving Neverland projected alleged scandals back into the spotlight. Wade Robson and James Safechuck claim they’d been victims of the singer as children. 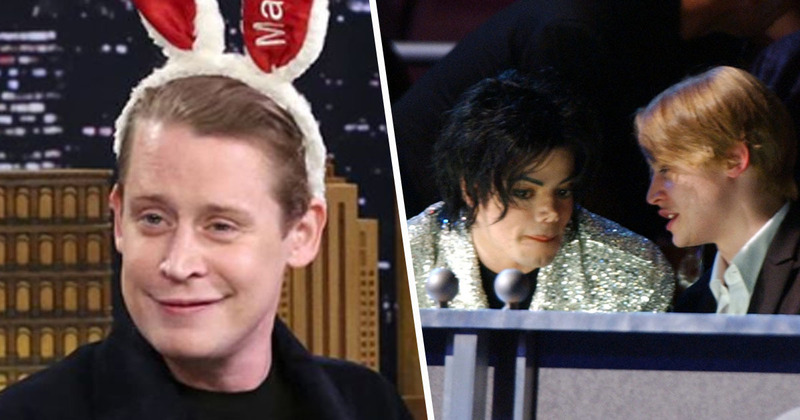 Despite the accusations against Jackson, Culkin made light of the situation during his Bunny Ears podcast show in Los Angeles on Tuesday (March 19). The 38-year-old was accompanied by Jackson’s daughter Paris, who sat backstage throughout the gig. Singer-songwriter ‘Weird Al’ Yankovic appeared on the show, and Culkin brought up the topic of Jackson with a question aimed at his guest. I’m going to ask you a very serious question: what was your relationship like with Michael Jackson? Um, mostly platonic. I met him two or three times, he was pretty sweet to me. The audience are said to have applauded and laughed along with Culkin and his guest. Security reportedly banned mobile phones at the event, so I’ve not come across any footage to help explain why this was so funny. However, the Home Alone actor is said to have continued to joke about his relationship with Jackson, seemingly pretending he’d never met him. The host then went on to reveal he and the singer used to watch Weird Al’s parody videos at Jackson’s Neverland ranch. I will say he was a huge, huge fan of yours. Yes, he always had your videos kind of playing constantly. There you go, validation. Praise. Hail, Caeser! Even if Jackson and Culkin’s friendship was entirely innocent, the topic of sexual abuse isn’t something to be mocked. Alternatively you can contact Victim Support on 08 08 16 89 111.